On Wednesday, Chanel filed a lawsuit in New York federal court against vintage retailer What Goes Around Comes Around (WGACA), claiming trademark infringement, false advertising, unfair competition, and violation of the New York Deceptive and Unfair Trade Practices Act. 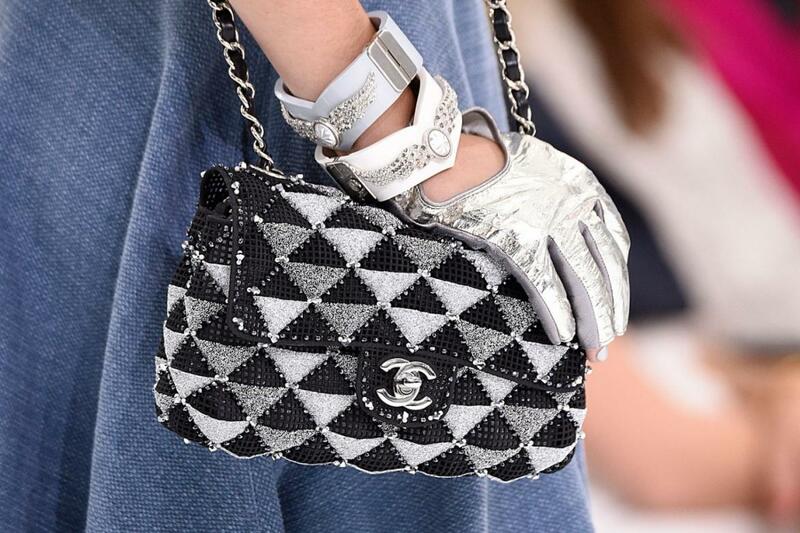 WGACA’s website currently lists over 300 Chanel items for sale and the brand’s Social channels, including Instagram, are full of Chanel imagery — for runway, to product shots, to vintage campaign images. Chanel is fiercely protective of its trademarks and brand image and has a lot of practice in this type of litigation. The brand is seeking up to $2 million for each alleged offense/violation, although legal experts say that even if they do prevail in court, they are unlikely to receive such a large amount. Still, any judgement levied against WGACA would likely be extremely damaging.